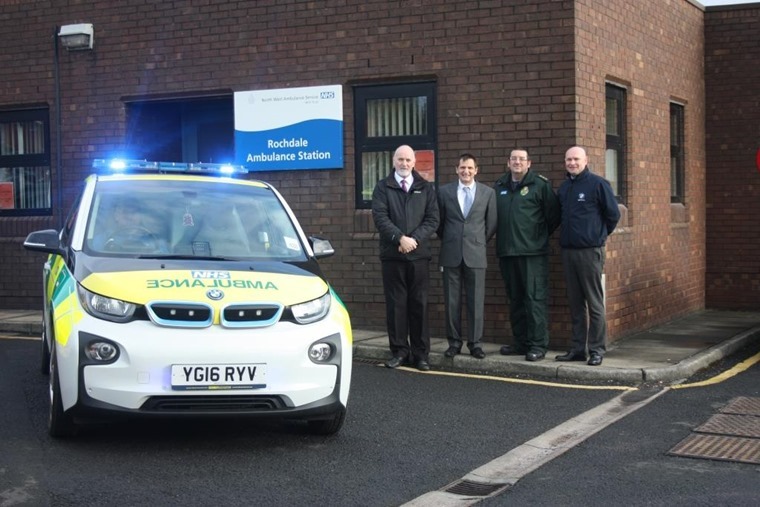 North West Ambulance Service NHS Trust (NWAS) is set to become one of the first ambulance services in the country to introduce electric cars as part of their standard fleet. The four vehicles, initially being trialled in Bury and Rochdale, will be a rapid response vehicle (RRV) conversion of the BMW i3 model. It is expected that it could save the Trust up to £2.5 million in fuel costs over the four year lease period. RRVs are automobiles that have been converted into emergency response vehicles. They are designed to be able to attend emergencies quicker than regular ambulances because they are smaller and can get through traffic more easily. Although they don’t generally carry patients to hospital, they are staffed by a paramedic who is able to administer life-saving treatment at the scene of an emergency. Neil Maher, Assistant Director Service Delivery Support for North West Ambulance Service said: “The Trust relies heavily on rapid response vehicles to be able to attend patients as quickly as possible. 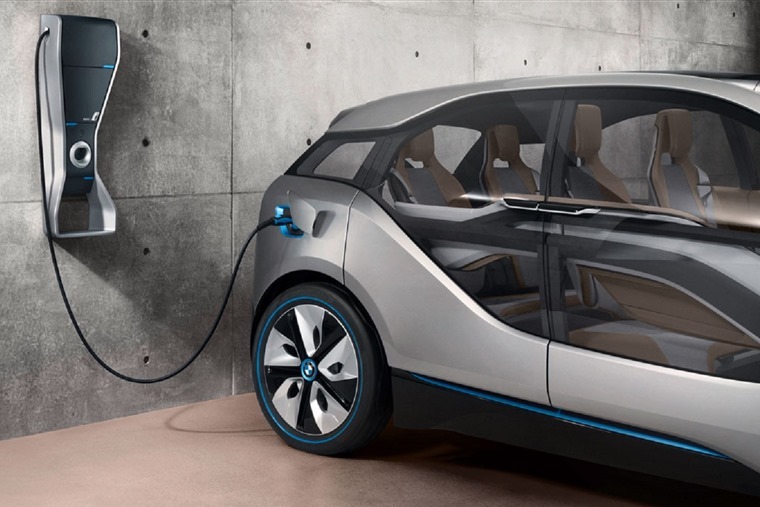 The BMW i3 REx AC model, which is already being used by some police and fire services in the UK, is equipped with a system that can support the vehicle by extending the mileage range using a small petrol engine that can generate electricity for the battery. This will only be used in extreme circumstances but will provide additional reliability for NWAS. Maintenance and lease costs are also reduced with the introduction of the new RRV model, with an overall expected annual saving of over £4,300 per vehicle. If the trial goes well, the Trust will look to replace all RRVs with the new electric models in the coming years once the life-span of the current vehicles comes to an end. A number of electric charging points have been installed across the Trust and the first vehicles are expected to be in operation by early April.